We’re searching for a Stork Lady partner in Beaumont, TX ~ Port Arthur, TX! Are we searching for YOU in Beaumont, TX ~ Port Arthur, TX? Beaumont, TX ~ Port Arthur, TX ~ Are you looking for extra income? We’re looking for a Stork Lady partner in the Beaumont, TX and Port Arthur, TX area! 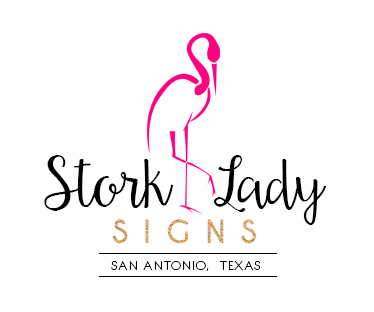 We often receive calls from Beaumont & Port Arthur from parents and grandparents who would like to rent a stork sign to celebrate the birth of a new baby. We would love to have a partner to refer those calls to. The Stork Lady brand is growing in Texas and we’re growing across much of the USA! We look forward to sharing our proven business opportunity, marketing plan & unlimited support to someone in the Beaumont / Port Arthur, Texas area who would like to have their own stork rental business. Both cities can easily be served from a home base in Beaumont or Port Arthur.